How could you have christmas without a christmas tree, mom? 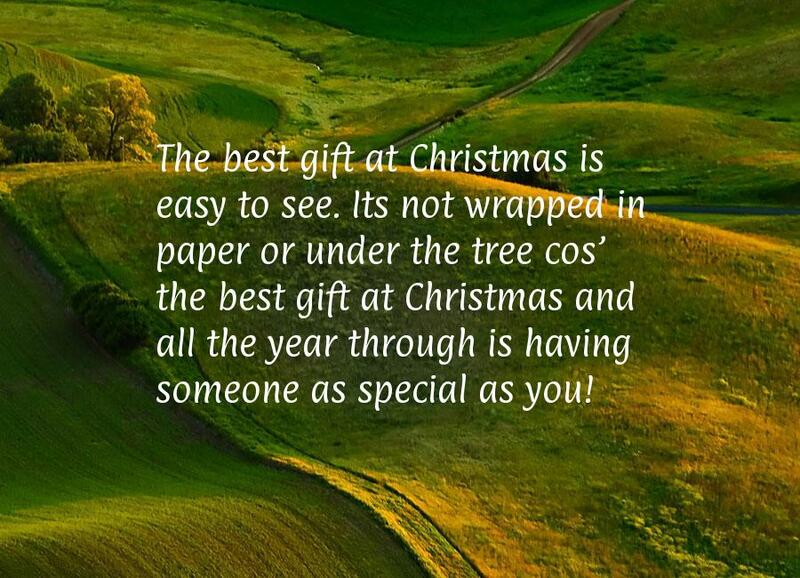 The best gift at christmas is easy to see. its not wrapped in paper or under the tree cos’ the best gift at christmas and all the year through is having someone as special as you! 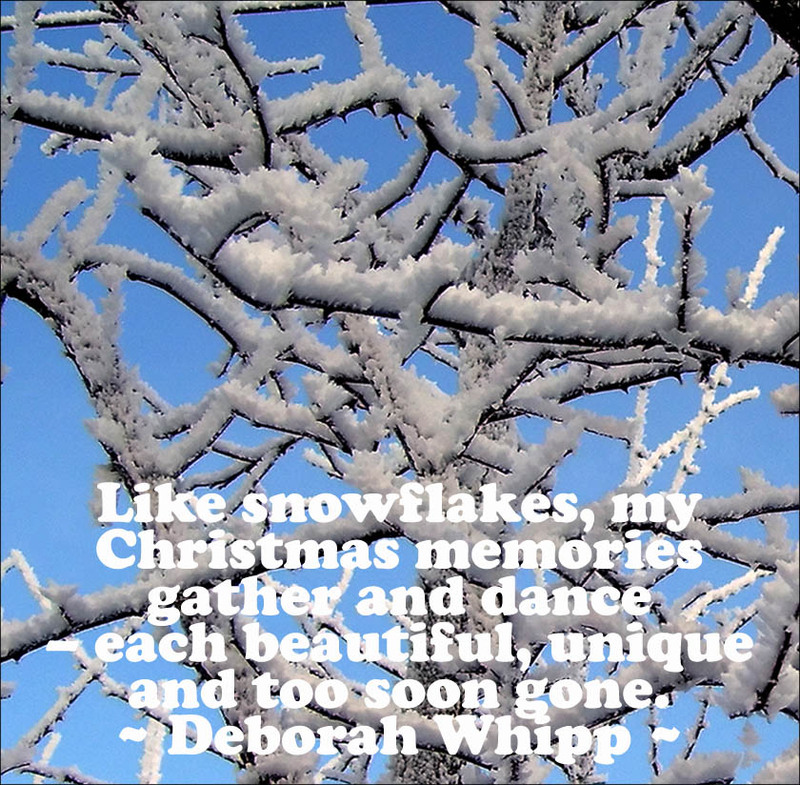 Like snowflakes, my christmas memories gather and dance each beautiful, unique and too soon gone. It went up like a christmas tree. i was trying to put it out with a bottle of water. i turned around and the building was engulfed. my sound man is injured. 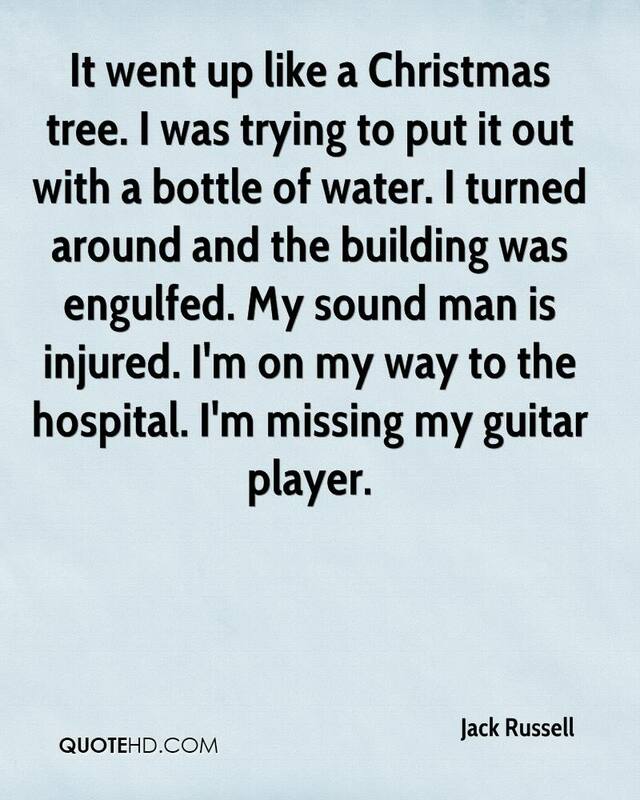 i’m on my way to the hospital. i’m missing my guitar player. 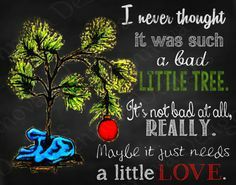 You’re a lot like some of my christmas tree ornaments. bright, colorful. and a little bit cracked! The best time to plant a tree is 20 year ago, the second best time is now. 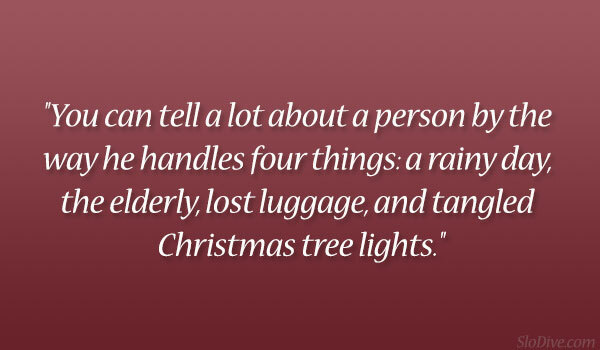 You can tell a lot about a person by the way he handles four things: a rainy day, the elderly, lost luggage, and tangled christmas tree lights. 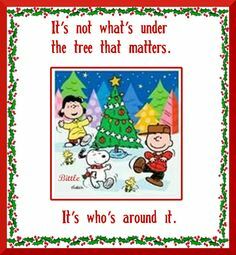 It’s not what’s under the tree that matters. it’s who’s around it. 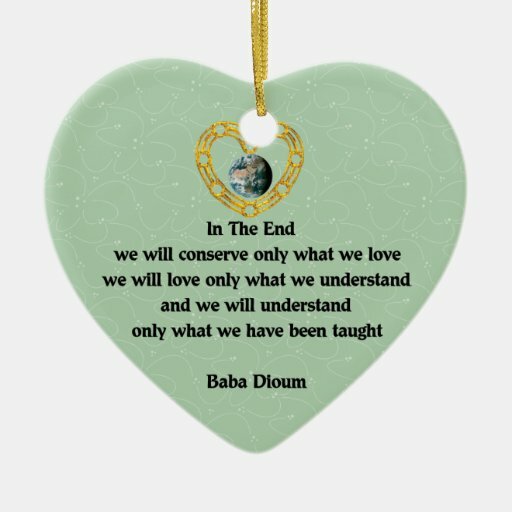 In the end, we will conserve only what we love, we will love only what we understand, and we will understand only what we have been taught. 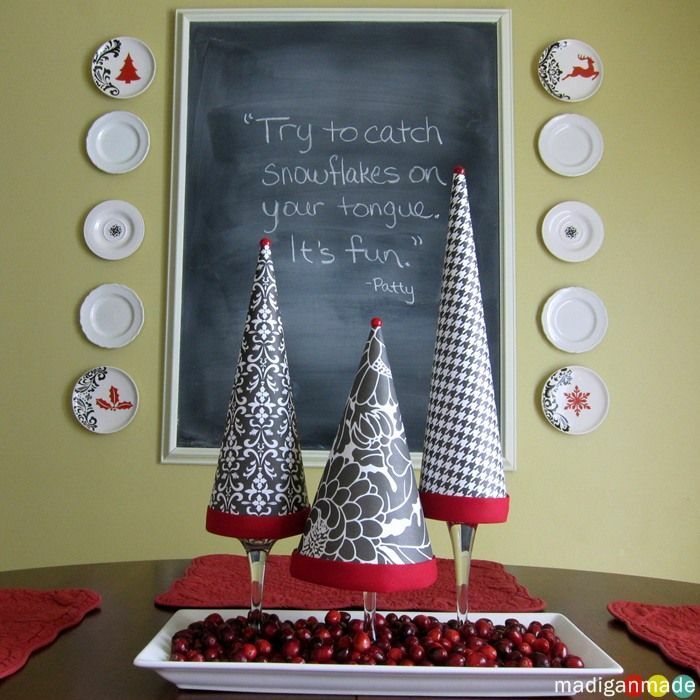 Try to catch snowflakes on your tongue. it’s fun. My sister’s roomate is an architect. 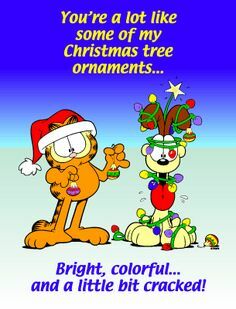 look at their christmas tree. This christmas i have nothing else to wish for i already got you! Christmas tree o christmas tree, your ornaments are history. In the eyes of a child. 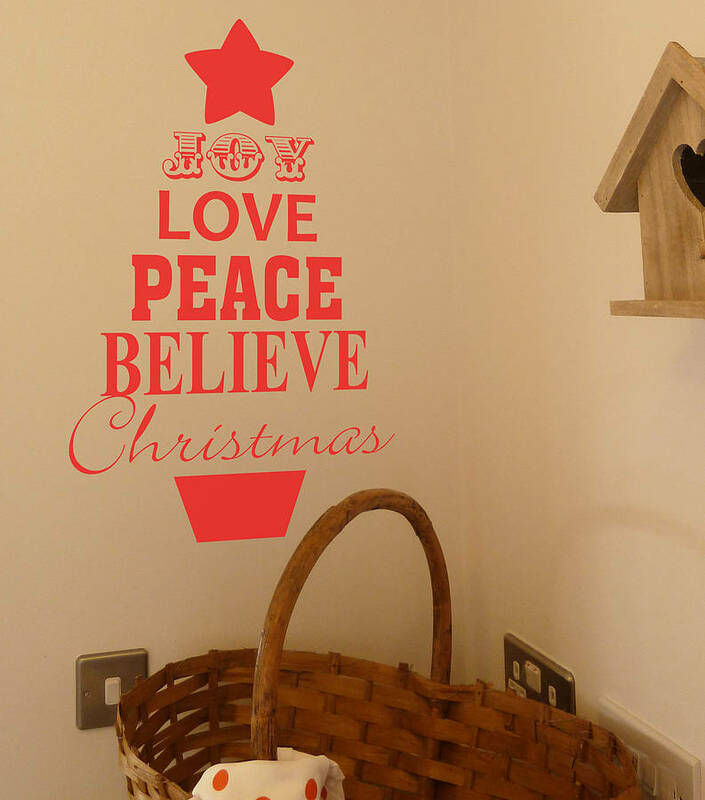 christmas is magical. Thank you for helping to create a world where all young people are valued and thrive. 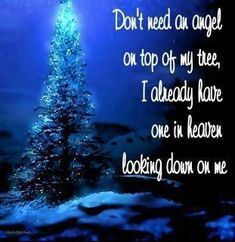 Don’t need an angel on top of my tree, i already have one in heaven looking down on me.